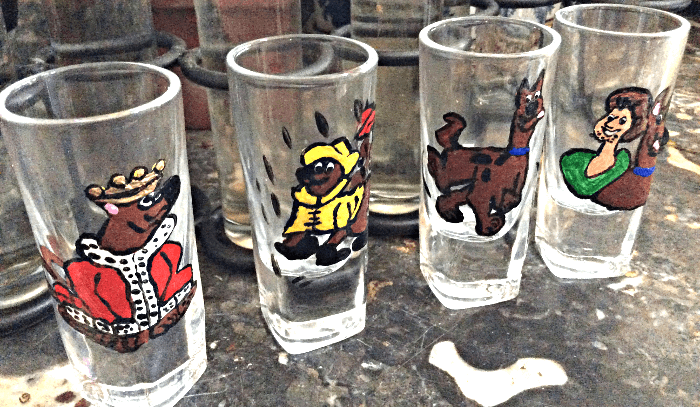 Hand painted Scooby Doo shot glasses in four distinct designs. 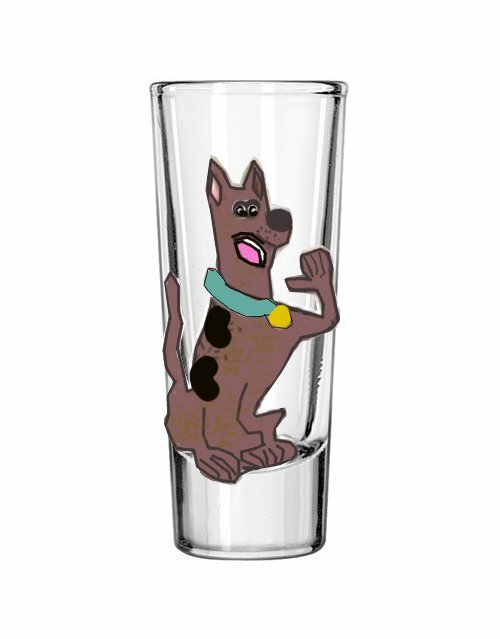 People love to collect Scooby Doo Gifts and our Scooby Doo shot glasses are original signed designs. 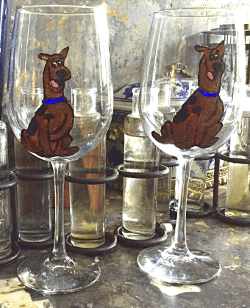 Do you remember where you were when you first experienced Scooby Doo? A lot of my peers were huge Scooby Doo fans back in the 70's, but somehow I missed that the first time around. 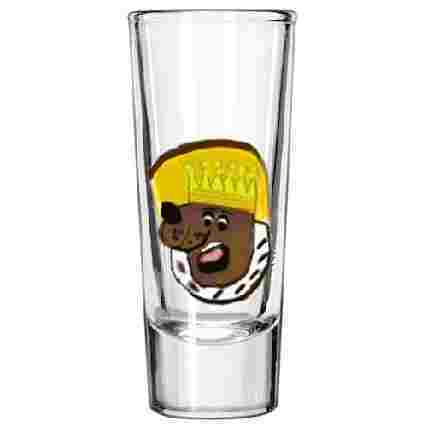 The size of Shot Glasses available varies greatly but the average shot is 1 1/2 ounces. 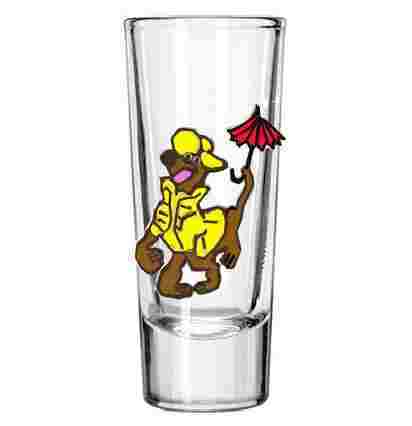 A "short shot", or "pony shot", is another common size that holds only 1 ounce.